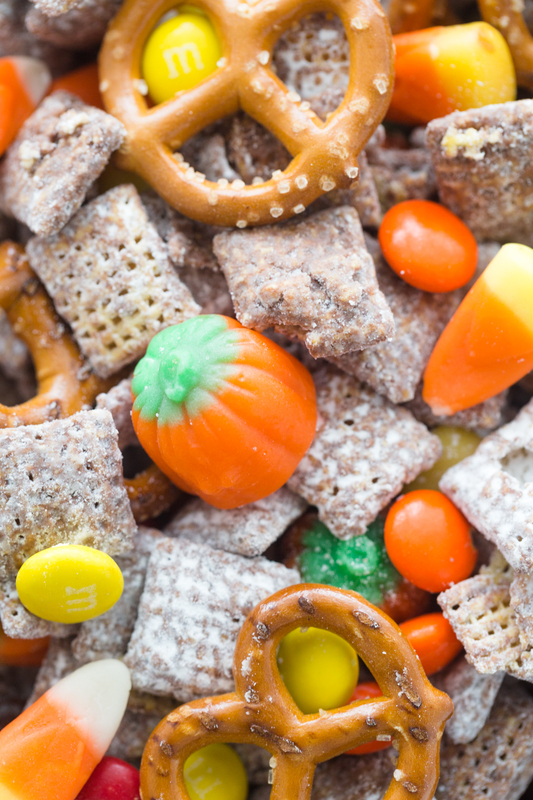 This Harvest Puppy chow is an easy fun fall treat! 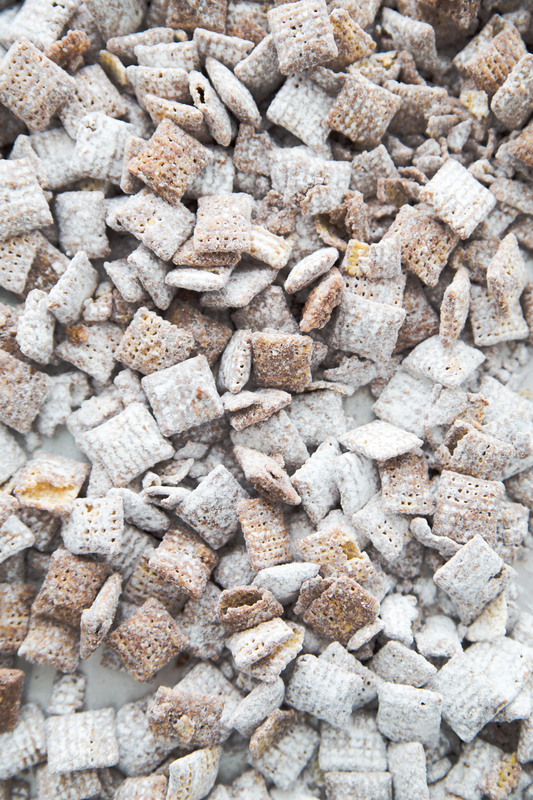 It combines the classic flavors of puppy chow with some new ones! When I was a teenager I used to babysit my neighbors kids. Sometimes the couple would go on a date other times the wife just needed some time to get stuff done around the house and I was a nice distraction for the kids. I always had a fun time playing with the kids but my favorite time to babysit was when Mrs. Wolfe was home. 🙂 Many times instead of using her time to get things done she would invest time in me. I remember her favorite snack to make was the classic puppy chow. I had never had puppy chow before and I was hooked from the start. Ever since those days I always think of her when I make puppy chow. I love how different scents and tastes can bring us back to our yester-years. 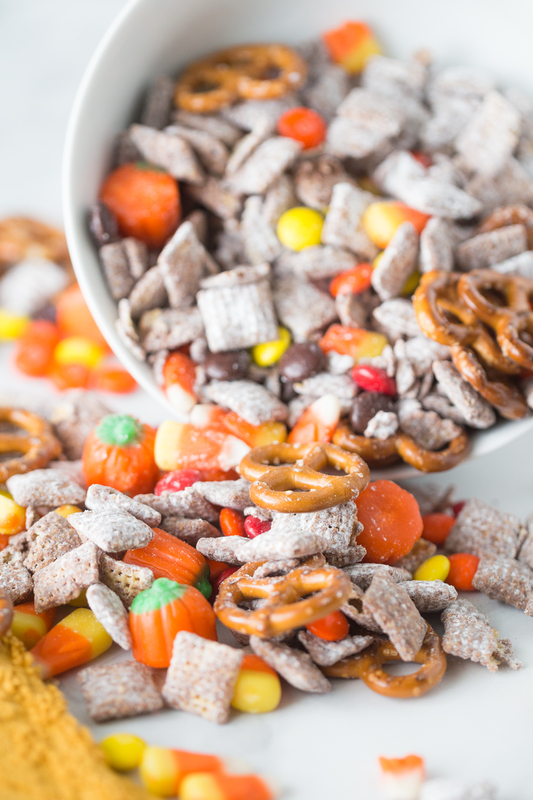 Recently I realized that I had never actually made puppy chow for my kids so being that it was close to Fall we decided to spruce the classic treat up a bit and make a harvest puppy chow version. 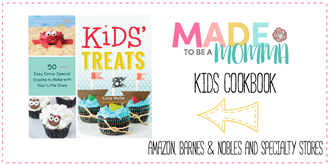 Of course puppy chow is delicious on it’s own but it’s fun to throw some extra flavors in there too! First you will want to melt your peanut butter and chocolate in a bowl. Once the chocolate is fully melted add your vanillla extract and whisk to combine. 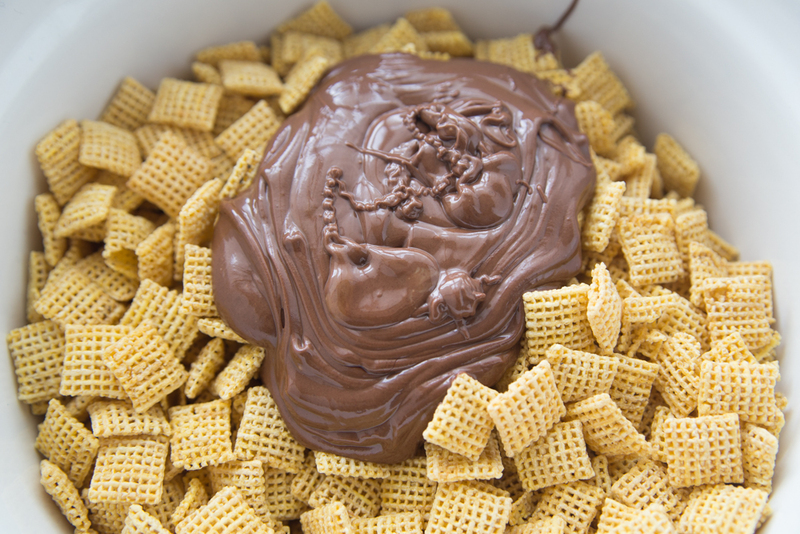 Pour over your Chex Mix and mix until all the cereal is covered with the chocolate sauce. You will then place your chocolate covered Chex Mix in a large ziploc bag with some powdered sugar. 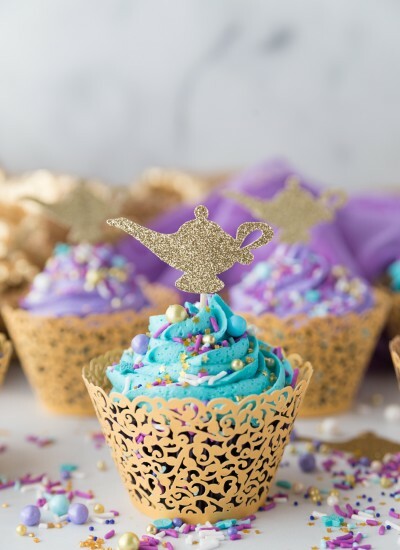 Shake that bag until every ounce of Chex Mix is covered 🙂 Pour on to a Silpat covered baking pan and let the Chex Mix cool a bit. 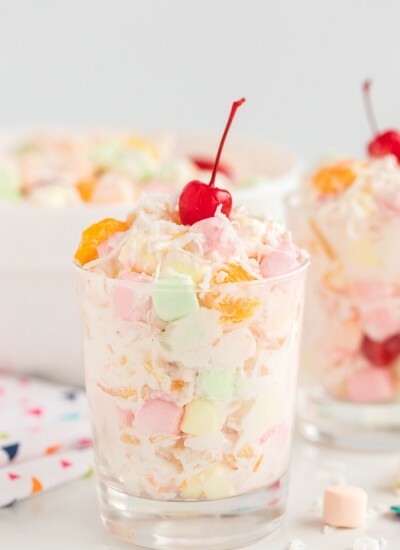 Once it has had the chance to cool a bit you can place some in a bowl and add your favorite candy or pretzels. I kept a bowl plain and a plain with the harvest candy. Either way you make it I bet the family will love it! 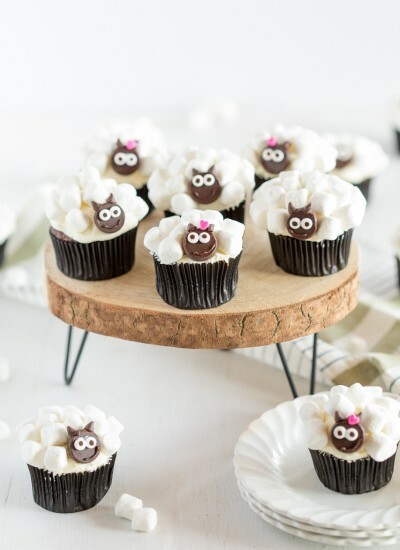 This would also make a fun treat bag for school or harvest theme parties. 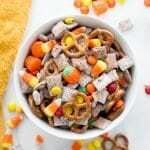 Pour your Chex Mix cereal into a large mixing bowl, set aside. Place your chocolate chips and peanut butter in a small bowl and melt in the microwave at 30 second increments. 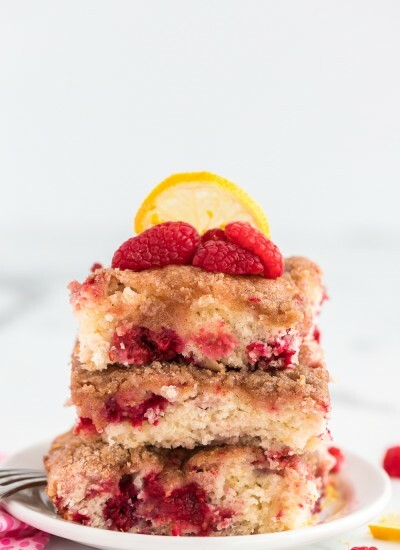 You can add a touch of canola oil if needed to help smooth the mixture. 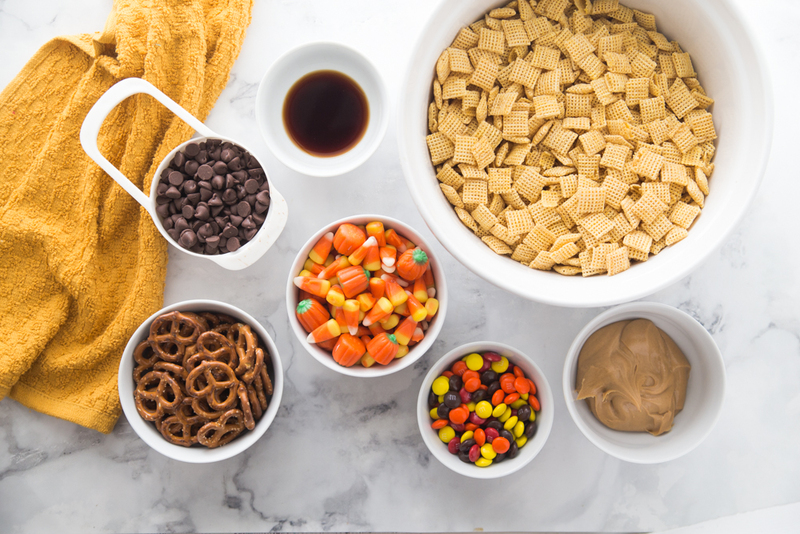 Pour chocolate sauce over cereal and mix until all cereal is covered. 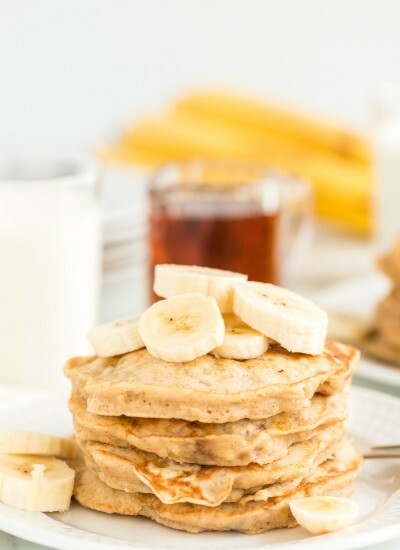 Place cereal in a large gallon size bag with powdered sugar and shake until all the cereal is covered. 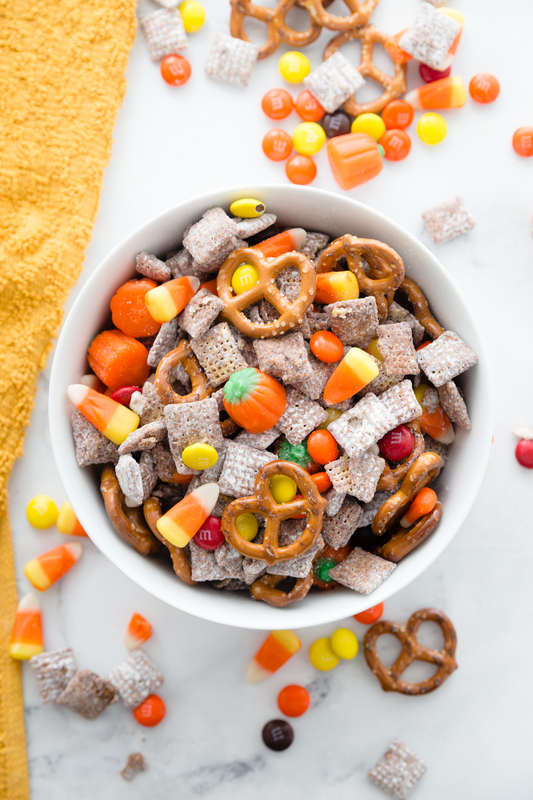 Place in a small bowl and add your favorite pretzels and candy.